With its cold temperatures and inclement weather conditions, winter can pose some real risks to your pets while outside. However, most dogs will still need to have daily walks and some of them are just better than others. 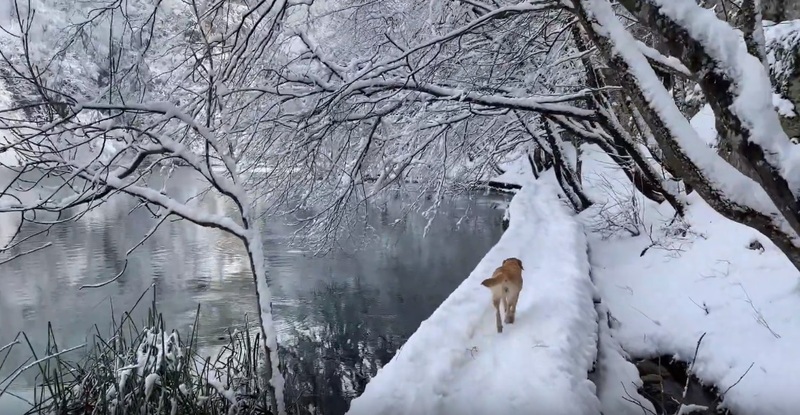 One of them is definitely Plitvice Lakes paths where winter walks turn into a joyful adventure. Enjoy the fun adventure of a man and his dog, while the weather forecast says – more snow! Video was filmed & edited by Limitless Balkan.